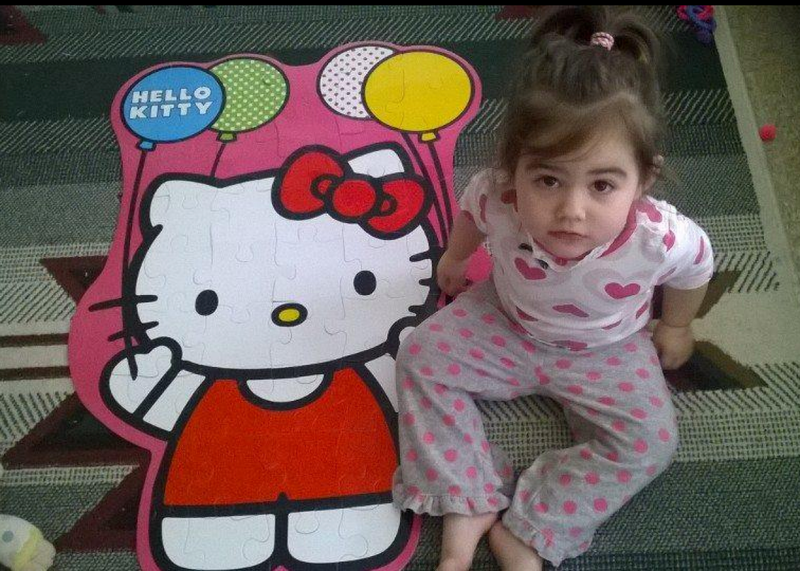 Baby Doe case: Alleged Bella Bond killer called her a "demon," according to prosecutors. Bella Bond from Rachelle Bond’s Facebook page. Prosecutors have begun to fill in details about the life and death of Bella Bond, a two-year-old girl who went months without being identified after her body was discovered wrapped in a garbage bag on the Boston harbor shoreline in June before a break in her case last week led to the arrest of the alleged killer. Michael P. McCarthy, the boyfriend of Bella’s mother Rachelle D. Bond, pled not guilty to murder on Monday, while Bond pled not guilty to being an accessory after the fact to the killing. The Boston Globe reports that Suffolk Assistant District Attorney David Deakin told a Boston court that Bella was killed by McCarthy in late May after he went into a bedroom to “try to calm her down” when she wouldn’t go to bed. Deakin said in court that the mother told police that she believed McCarthy had placed the body in a bag and then in a refrigerator because the body was no longer in the bedroom. “I hope you rot in Hell!” a spectator in the courtroom shouted as Deakin recited the grisly details. Soon after Bella’s death, the two got a large amount of heroin and injected it into Bond’s neck. They were both intoxicated for several days, perhaps longer, Deakin said. McCarthy eventually placed the body in a weighted duffle bag, and sought to dispose of it in Boston Harbor, Bond told police, according to Deakin. The story captured national attention when investigators were unable to identify the girl—who came to be known as Baby Doe—or her manner of death for an unusually long amount of time. NBC News reported that a “lifelong friend” of McCarthy had helped break the case when he recognized a composite photo of Baby Doe on a billboard. He told investigators that he had lived with the couple for a week or two and had witnessed abuse. The treatment of Bella had been the subject of two previous investigations by the state’s Department of Children and Families in 2012 and 2013, the Globe reported. Massachusetts Gov. Charlie Baker said the agency would reexamine its work in the case and move to update its risk assessment and intake systems.